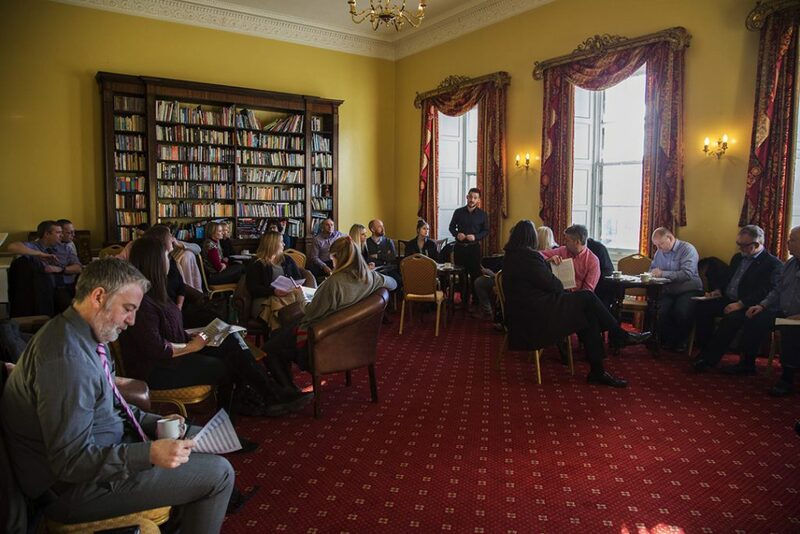 One of the typical events hosted at Dissington Hall on a monthly basis are the Northumberland Business Network meetings, this is a great opportunity for small businesses to pass potential leads to one another whilst also getting their name out there in the Northumberland area. Dissington Hall also hosts corporate meetings and being in such a stunning location it's guaranteed that whoever you are meeting with will be more than impressed, not just with the location but also the facilities inside. One of the main events hosted at Dissington Hall on a monthly basis is the Northumberland Business Network meetings, this is a great opportunity for small businesses to pass potential leads to one another whilst also getting there name out there in the Northumberland area. Dissington Hall also hosts corporate meetings and with it being such a stunning location it's guaranteed that whoever you are meeting with will be more than impressed with not just the location but also the facilities along with it inside.